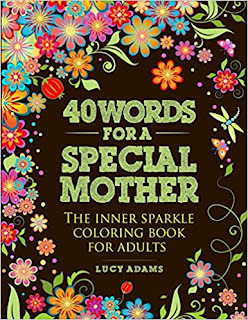 40 Words for a Special Mother: The Inner Sparkle Coloring Book for Adults. 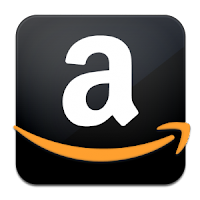 If you have a special woman in your life, whether she is a mother or grandmother, a wife, girlfriend or a best friend, this coloring book is the ideal gift to give. It contains 40 pages of drawings for your loved-one to color and make special, helping to promote concentration, calmness and attention to detail. Each design is printed on a single page with the reverse left blank, making it perfect whether you use pencils, pens or paints and it is suitable for advanced participants as well as for those who’ve not colored for years. Each page also has its own inspirational word, helping to define the image it represents and adding another element to the finished look. Get your copy of 40 Words for a Special Mother now. Relearn the joy of coloring and the art of relaxation, bring a sparkle to your favorite person’s inner self and create something beautiful at the same time.